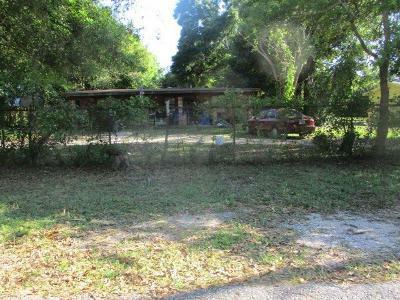 Central Pensacola Location, this home is offered for sale via Auction.com. The property is being sold occupied and no access to the property is available for inspections. Do not Trespass on the property. The event will begin 04/29/2019 and end 05/01/2019. Please visit www.Auction.com to register for auction and details about the process. This property is subject to a 5% buyer's premium pursuant to the Auction Terms & Conditions (minimums may apply). This is a reserve auction and all offers are subject to seller approval. Listing Agent has taken all of the information from the County Property Appraiser&apos;s website. 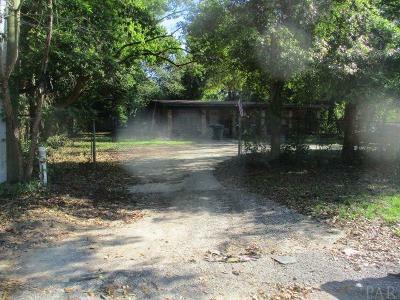 While the Listing Agent does believe that the acquired information is accurate, the Buyer and/or Buyer&apos;s Agent should verify all pertinent details related to this property, including but not limited to parcel dimensions, acreage, school zone, zoning classification, land use & any other information that may affect the Buyer&apos;s decision to purchase this property.